TRADE AND TECHNICAL BRANCH: URANIS ASIA (HK) LTD.
NR 208, 17 STREET C AREA, CLIFFORD ESTATE, PANYU DISTRICT, GUANGZHOU, CHINA. 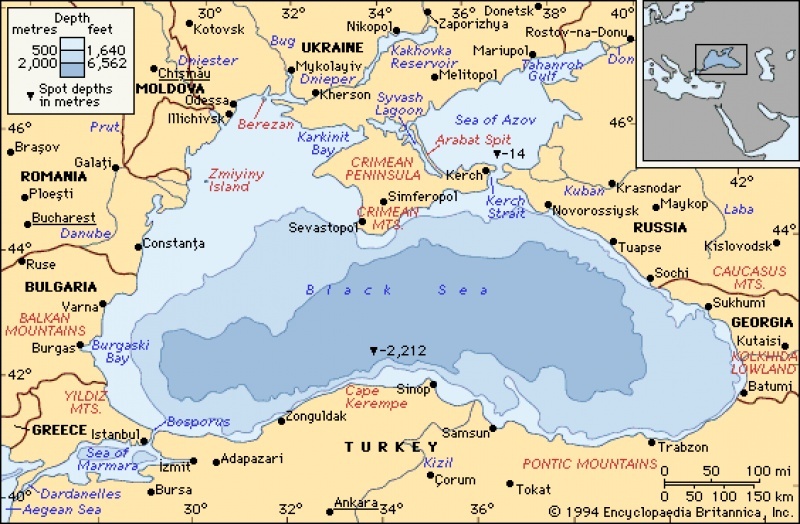 We also have our representative offices in Piraeus, Varna, Istanbul, Batumi, Novorossiysk, Rostov-on-Don, Eysk, Mariupol, Kerch, Kherson, Nikolaev, Odessa, Illichevsk, Izmail. URANIS exhibited it's new products at the recent CommunicAsia2017 International communication show in Singapore.